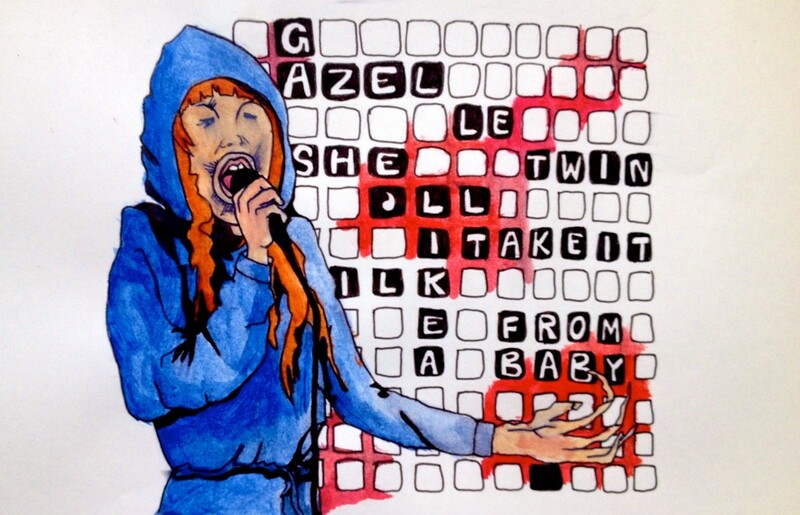 Gazelle Twin : Creepy, Neurotic, Talented, Relevant. Pay Attention. 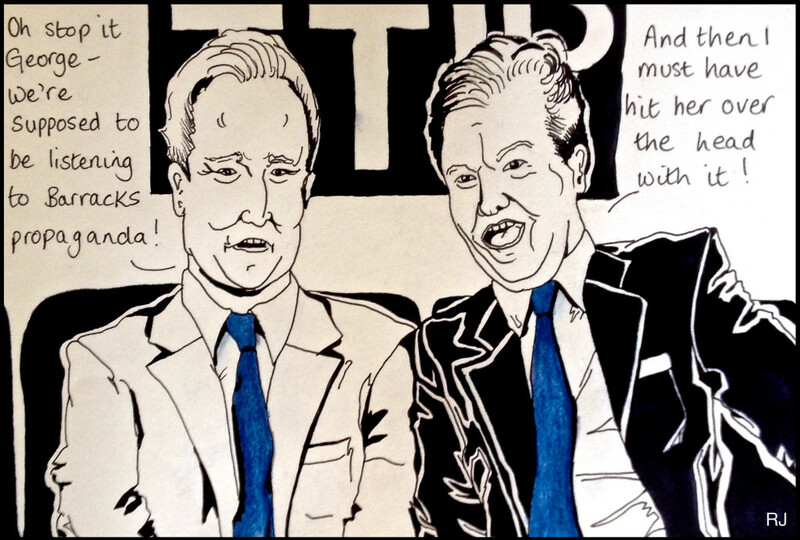 Venue: Lighthouse, Brighton. Event: Progress Bar # 2.